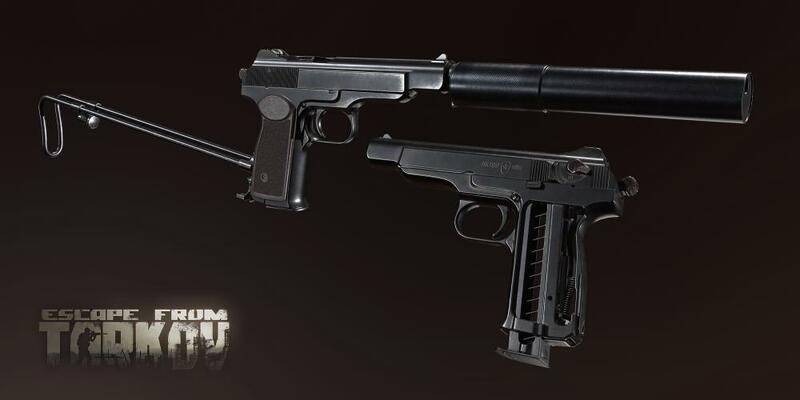 We would like to present to you, new weapons in Escape from Tarkov - SR1M Gyrza and APS. 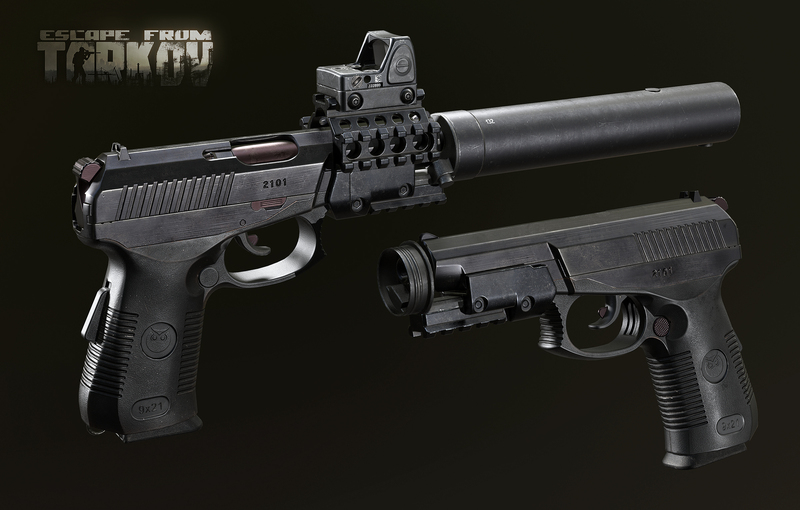 They come in the next updates. Very nice companions to keep by your side with modding capabilities!